Build the confidence of pupils aged 11–16 and motivate them to aim higher for their future. 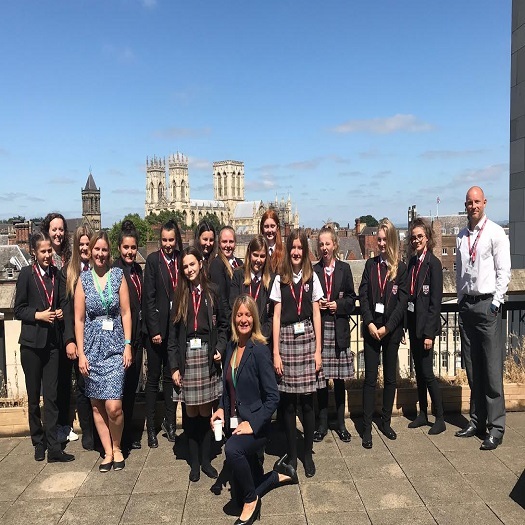 The Aspirations programme provides opportunities for employee-volunteers to inspire secondary school pupils about possible futures, thereby motivating them to aim higher and work harder in school. For more reasons to get involved, read a case study about Arup’s involvement in Project Dare in spring 2018.